With the summer almost upon us, now is a great time to begin preparing our outdoor spaces and create the perfect garden sanctuary to enjoy spending time with loved ones. Here is a selection of outdoor essentials to help kit out garden areas with style and design. It’s important to prepare the area first before you start planning your outdoor space for entertaining. 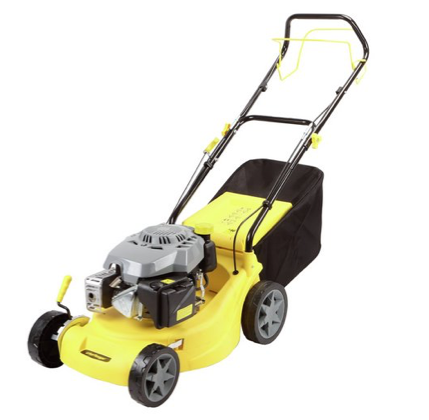 This yellow lawn mower will brighten up the garden and help to trim any overgrown grass or weeds. Design a lawn to be proud of which can be showcased to friends and family at social summer gatherings. As soon as the sun comes out, it provides the perfect opportunity to venture outdoors for a BBQ with some delicious food and drinks. This 3 Burner Gas BBQ from John Lewis is ideal for alfresco gatherings in the garden, especially for those who have a flair for outdoor cooking. 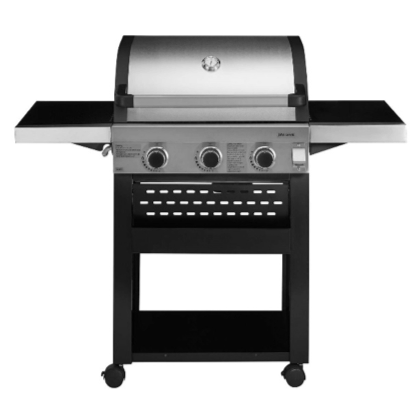 It’s easy to clean with plenty of storage, making this BBQ a great choice. Comfortable seating is essential for relaxing after a long day at work or for evenings spent entertaining friends. 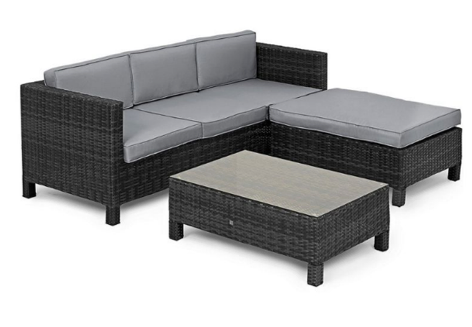 Why not choose this grey rattan garden set - not only is this corner unit stylish but it’s also practical for continued outdoor use. The rattan material is easy to clean, and the soft sofa cushions make it the perfect place for relaxing in the garden. Outdoor heaters are a great way to provide some light and warmth for those cooler summer evenings. B&Q have a fantastic selection, including this stylish cast iron and steel firepit – perfect for creating a relaxing ambience with loved ones outdoors. 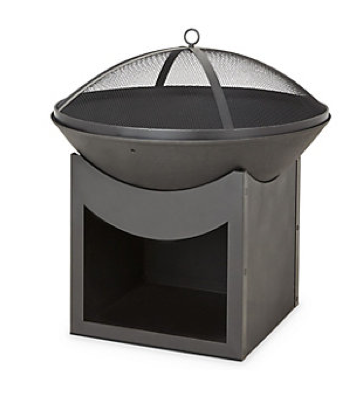 This firepit will help to complete outdoor spaces and will make a great feature when entertaining. 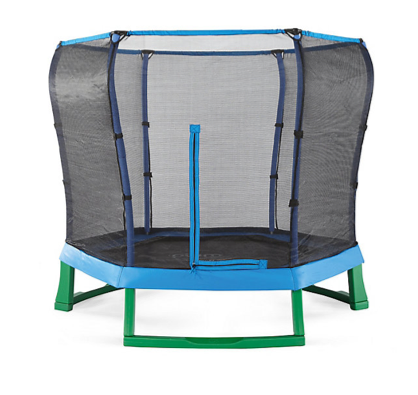 Finding ways to entertain the children outdoors can often be a challenge – but not with this trampoline and enclosure from Early Learning Centre. With safety in mind, this jumper is the ideal choice for kids to enjoy in the outdoor sun, with a brightly coloured design to look stylish in any garden. Tell us your garden essentials using the hashtag #One4allTips with the handle @One4allUK on Facebook and @One4allGiftUK on Twitter.